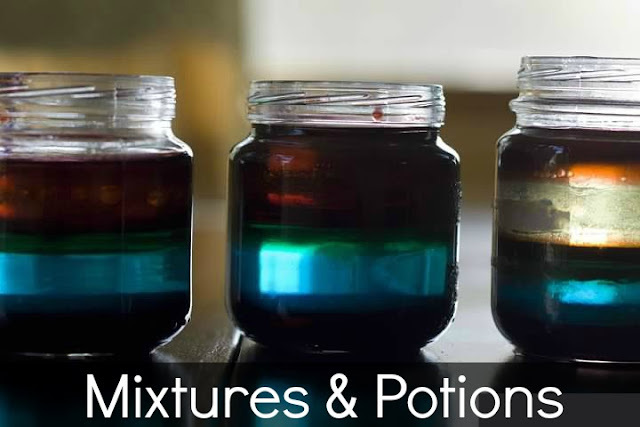 I grouped them into categories including experiments, physics, mixtures & potions, nature, and weather. Preschool wind theme from Ready. Set. Read! 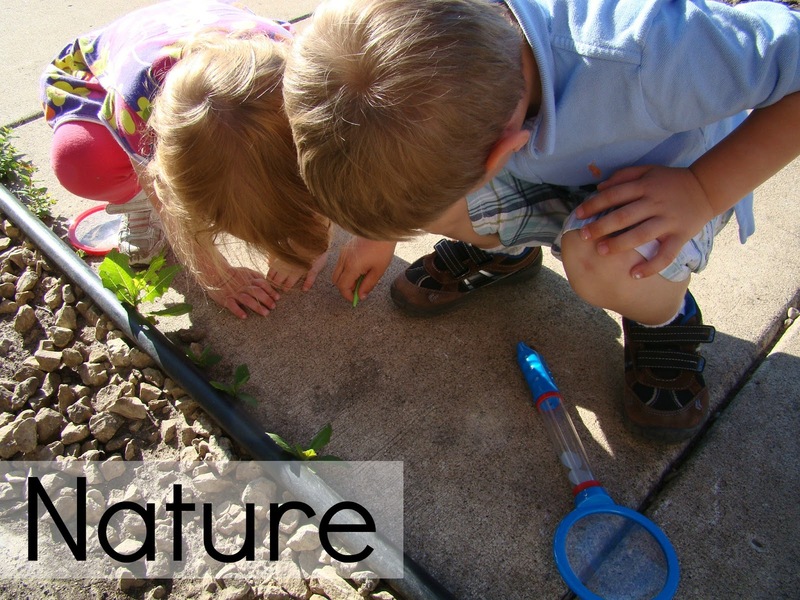 What science activities do you like to do with your kids? 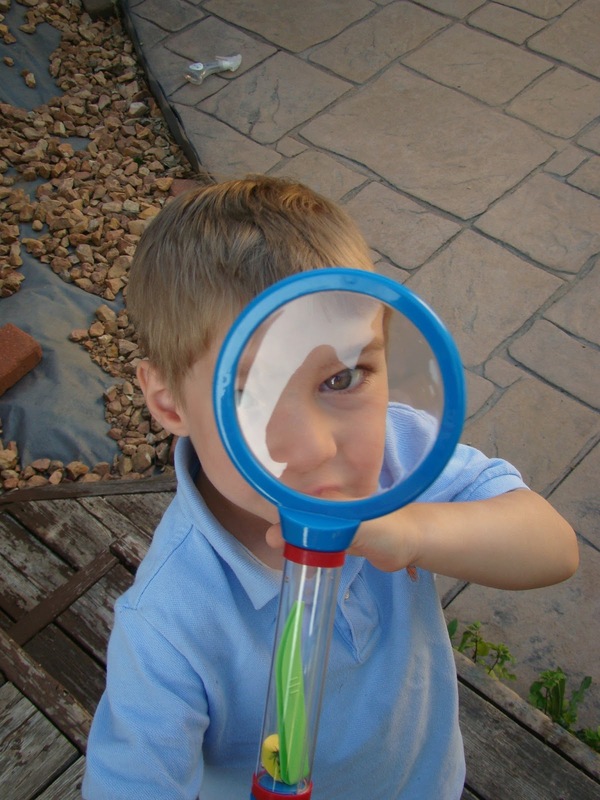 Thanks so much to everybody who linked up great ideas for kids last week. Can't wait to see what you've got this week! 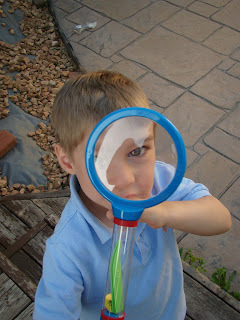 We love to do science activities! My kids always enjoy them so much! Thanks for including our seed activities in this great collection. We love science experiments! Such a wonderful collection of activities. I can't wait to try some of them. My son still loves to mix colors, especially with tinted water. My favorite activity to mix was filling balloons with tinted water and seeing what color the bath ended up when he cut them open. 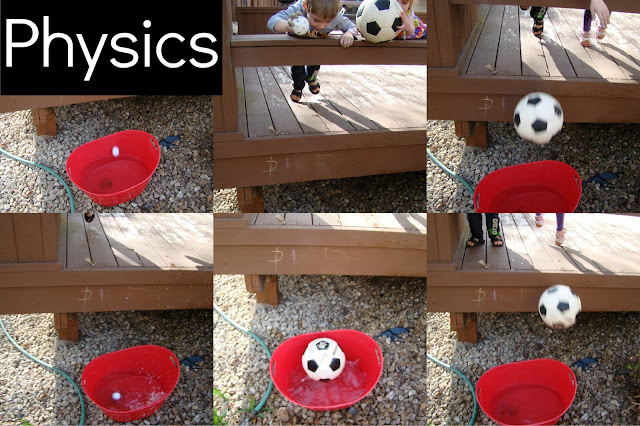 My son and I love science activities! 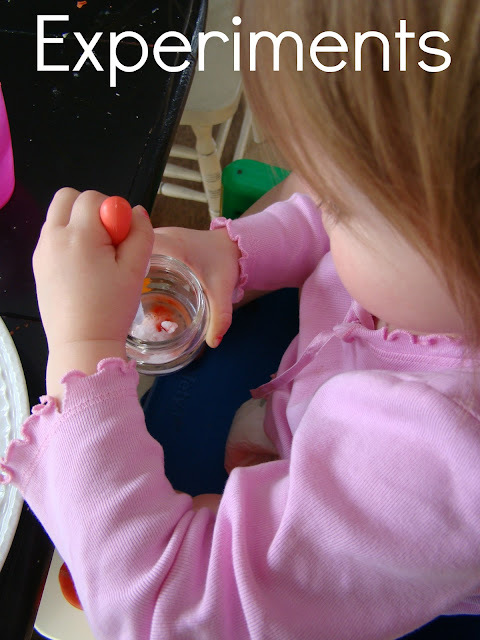 :) Thanks so much for including our Jell-O and Vinegar experiment. Looking forward to checking out all the great ideas. What a great list of ideas! Just pinned! What a fun round-up! 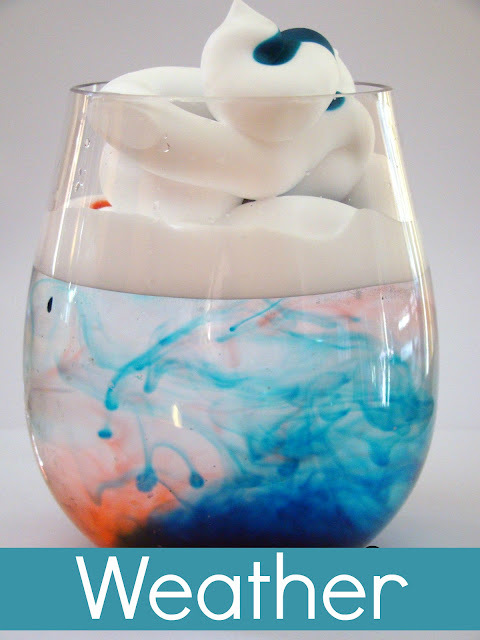 You have so many fun science ideas for kiddos! I am featuring this on TGIF today here: http://www.123homeschool4me.com/2013/04/tgif-linky-party-72.html - feel free to grab an I was featured button if you like. Thanks for linking up and I hope to see you linked up again soon!! Thanks for sharing my Floating Egg experiment! This is a great collection--I'm pinning it! !